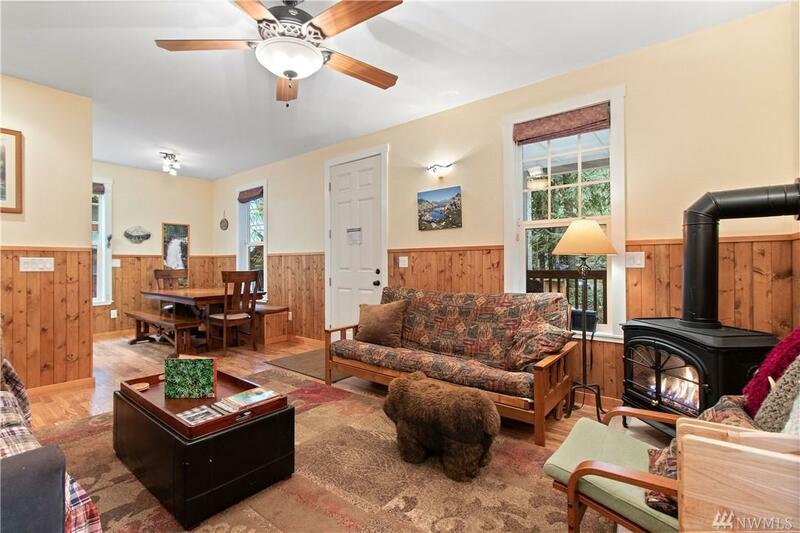 Newly built in 2010, this is the mountain retreat you have been searching for. 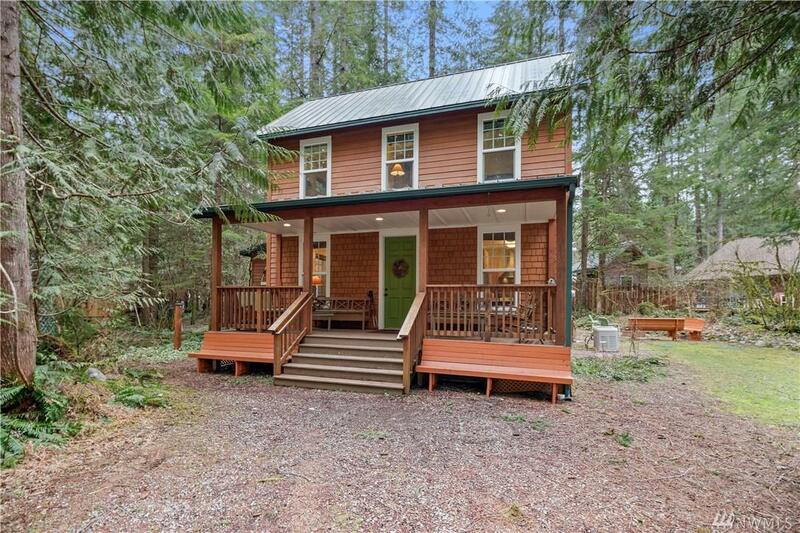 The huge country porch welcomes you into a cozy cabin with knotty pine accents and an easy living floor plan. Gas free standing stove, on demand hot water, generator, & more. 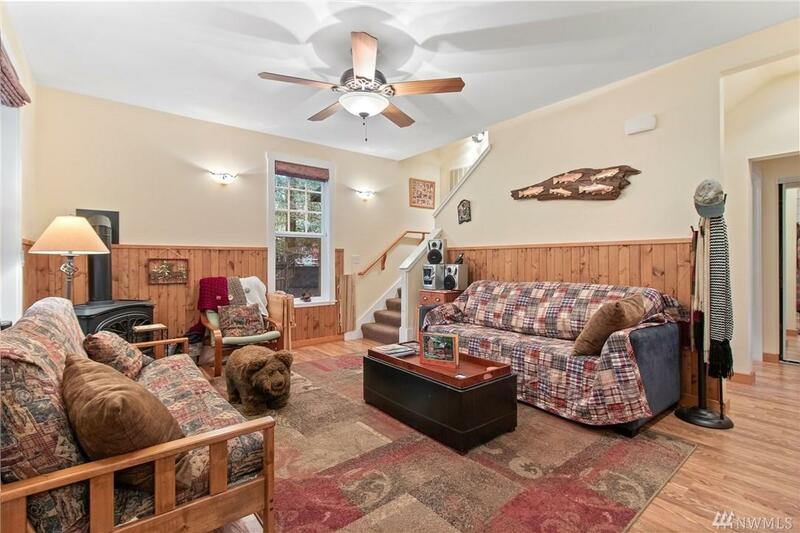 A huge back deck to enjoy the nature surrounding the cabin, a hot tub to enjoy the cool nights, & a fire pit to gather around greet you behind the house. 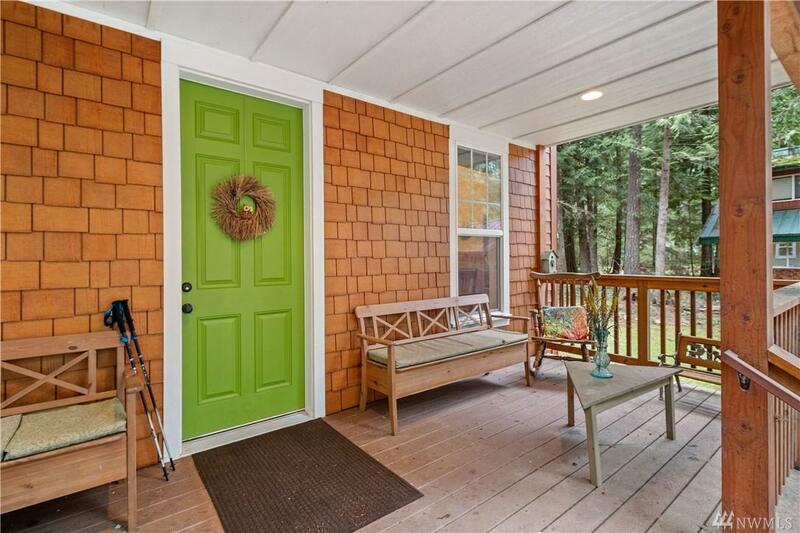 Community amenities include gated entry, pool, Nooksack river access, tennis courts, & more.